Coursera is a company that offers MOOCs (massive open online courses) by universities and organizations. The courses can be signed up for and attended online. Many of the courses give participants a certificate for completion of a course. Learning professionals will benefit from Coursera because they often post courses related to education, eLearning, blended learning, virtual learning, and other topics. This entry was posted in eLearning, Instructional Design, technology and tagged coursera, eLearning, gamification, gamification14, instructional design, MOOC, MOOCs. There are a few programs out on the web that allow developers to screen share or create training by showing something on the iPad or iPhone. iTools is a free software that is installed on your Mac or PC. Your device will be tethered to your Mac or PC, and then it will be able to mirror on your screen. 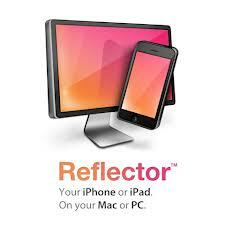 Reflector is an app that costs $12.99. Reflector uses Airplay to connect with your Mac or PC. Your iPad or iPhone must be on the same wireless subnet connection as your PC. 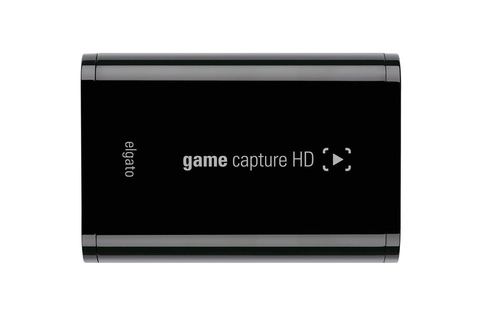 Elgato is a device that costs around $179 and free software. Elgato is able to do much more than mirroring iPads and iPhones, which is why the cost of the device is high. This entry was posted in eLearning, technology and tagged eLearning, Instructional Technology, ipad, iphone, technology, Training. Last year I created a document highlighting some of the different conferences that would be going on throughout 2012-2013. I decided to update my list ,and make it public after I responded to an inquiry regarding upcoming conferences. Included on the list are only a few of the upcoming conferences of 2013-2014. The Hilton in the Walt Disney World Resort, Orlando, FL. This entry was posted in eLearning, Instructional Design, technology and tagged ASTD, eLearning, elearning conferences, eLearning development, elearning guild, eLearning software, instructional design, instructional design conferences, instructional designer, Instructional Technology, learning conferences, learning technology conferences. Over the past few months I have been attending tons of networking events. Every so often during my business card exchange, I come come across a really cool and creative card. Whenever I receive a highly creative card, in the back of my mind I wish I had a card that was just as innovative. Recently I decided it was time to make a personal business card that I could get as funky with as I want. Since I am in the field of instructional design I wanted to be able to portray what I do. My first theme for a business card is inspired by the ADDIE model. The ADDIE model is extremely simple to explain, and there are literally thousands of ways to translate it into a business card. Using Adobe Illustrator, I’m creating a different business card design for each phase of ADDIE. Here is the first draft of my business card for the development phase. My idea is that the front looks like an HTML file, and the back looks like an open HTML file. Tip: When designing your business card be sure to publish your business card at, at least 300 DPI for a high quality print. Adding QR Codes to business cards has been a trend over the past few years. Did you know you can even design your own QR codes? 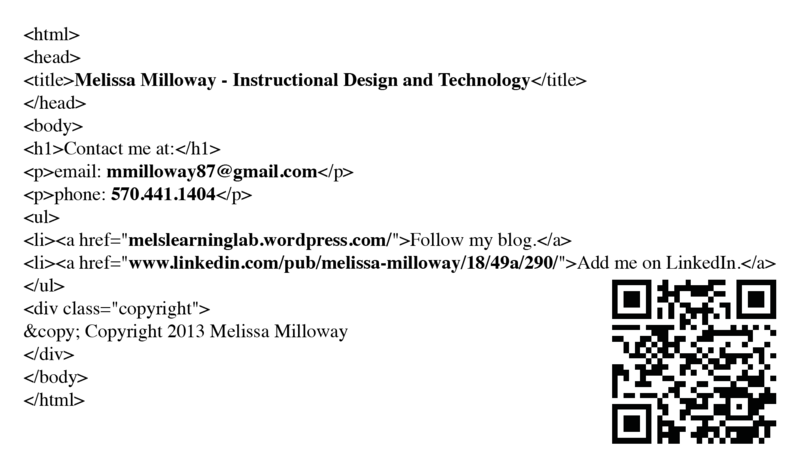 This entry was posted in eLearning, Instructional Design, technology and tagged ADDIE, Adobe Illustrator, business cards, instructional design, instructional designer, instructional technologist, Instructional Technology, QR Codes. I found out about ASTD PHL (American Society for Training and Development – Greater Philadelphia Chapter) thanks to the power of social media. A few weeks ago I started a group on Linkedin in order to connect with other local professionals in the instructional design and eLearning industry. Through the group I was able to connect with other professionals who posted local events to our group. The first local event that I attended was an event with PADLA (Pennsylvania/Delaware/New Jersey Distance Learning Association). Surprisingly, some other Bloomsburg University Alumni were also attending the event. The event took place in Philadelphia at the Wharton School. 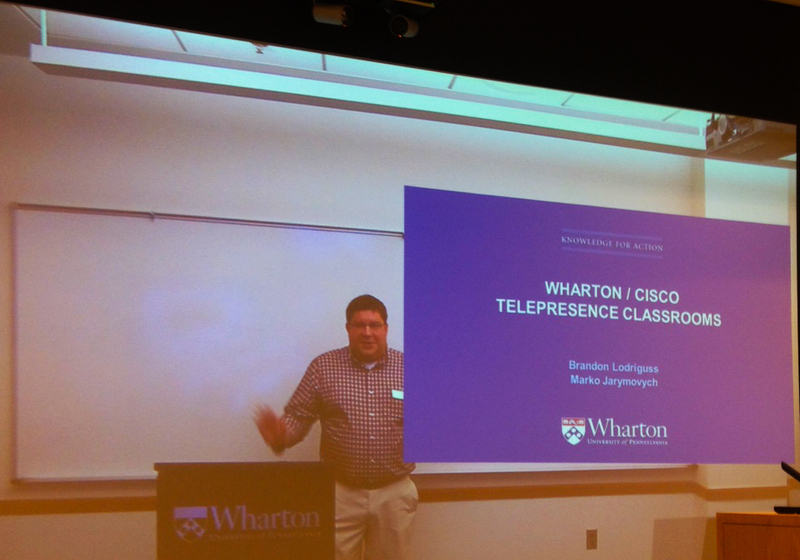 I was able to network with other professionals, learn more about Wharton’s Telepresence classroom, and attend a presentation on virtual instructor led training best practices. 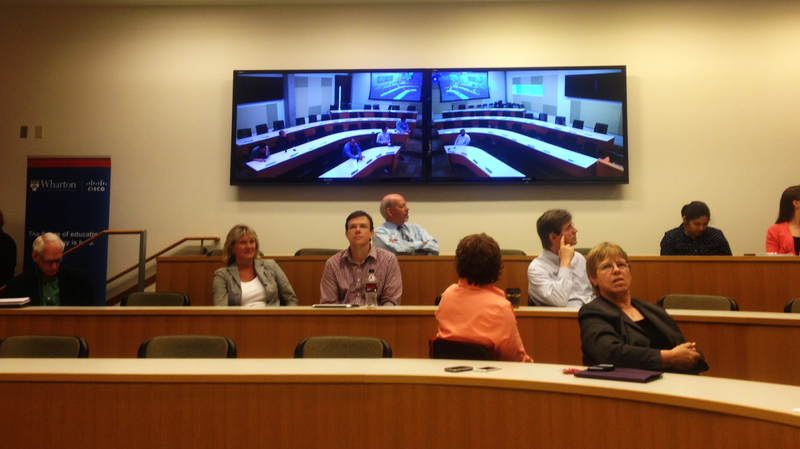 The second event I attended was ASTD PHL’s Chapter Meeting and Networking event. After hearing good things about ASTD Philadelphia I decided to subscribe to a membership. New members have a very organized orientation; we even had our own table and packets. The newest members of ASTD PHL went around the table to name one thing we are passionate about (that didn’t have to do with our occupations) and one thing that no one thing that no one would guess about us. After attending the chapter meeting, I decided to attend a SIG (Special Interest Group). ASTD PHL has SIGs that are specific to areas like eLearning, Trainers, Corporate, and Career Management. The best thing about becoming a member of ASTD PHL is that the SIGs are free. You can also attend 2 SIGs for free if you are not a member. The SIGs alone are definitely worth the membership. The SIG event I attended was in the area of Career Management. The presentation was titled, “Are you bobbing along or making a wake? Managing Your Career During Turbulent Times” The speaker of the event was Theresa Hummel-Krallinger. Hummel-Krallinger’s presentation was passionate, witty, and extremely informative. She had the audience laughing, and asking questions the entire time. She used the analogy of career management being a bit like being on a boat. You have to have a rudder to steer you in the right director or else you are just floating along with no real rhyme or reason. The overall presentation was on staying connected in order to do well in your field, in addition to resources and tips to help figure out what career path might be a good choice for the audience member. I will definitely be attending more SIGs in the future because the one I attended was a hit. ASTD PHL is close-knit and very supportive. I think both ASTD PHL and PADLA are wonderful resources for staying connected to the learning industry in Greater Philadelphia. This entry was posted in eLearning, Instructional Design and tagged ASTD, ASTD PHL, distance learning, instructional design, instructional designers, PADLA, trainers. Learning how to use eLearning authoring software can seem like a relatively difficult task, especially if you consider yourself to be less than tech savvy. A friend of mine sent me a video mashup called “Komputer Kindergarten.” The mashup video is of Kim Komando way back when, introducing different computer concepts. My friend stated that Komando’s portrayal is what he imagines my job to be like (of course I had to check the video out for myself). Even after watching the Komputer Kindergarten video several times, I was still extremely amused. The first thing that came to mind was that the video of Komando could definitely be used for a lesson in teaching technology or eLearning authoring software. Komando’s line, “And nothing even blew up!” more than applies to learning eLearning authoring tools. My advice when asked about how to learn new technology is to always experiment freely, because in fact, nothing is going to blow up. Once you have chosen the eLearning authoring software you are going to use, just dive right in! Exploring software on my own has made me much more familiarized than if I had gone through a long tutorial first. I like to test out and discover things on my own. When jumping right into a program, you have to have a little patience for troubleshooting, and no reservations about just playing around. Starting small is always a good idea. 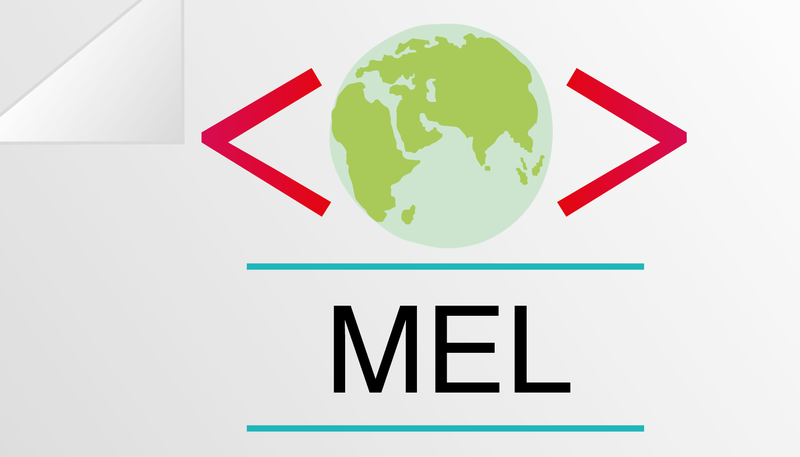 When I say small, I mean with an easy to use eLearning authoring software. A good example would be to download a trial of Articulate Storyline and master it, and then download Articulate. Articulate Storyline is much simpler to use than Articulate. Once you are familiar with one eLearning authoring software, you won’t have as much difficulty learning others. In some cases you will only have one program to work with, but it’s still good to have basic skills in easy to use programs. Playing copycat is one of my favorite ways to learn new software, and it allows you to come up with your own way of doing things. Take a look at some of your favorite eLearning, and try to copy some of the functionality and design. You might not create an exact replica, but it’s a great way to learn, and to create something you always wished you could. Learning eLearning authoring tools solely on your own can be tough. At some point I usually throw my hands up. Usually I cannot just figure out how to create a lot of advanced actions, so I turn to a tutorial site. Classes and certificate courses are also a huge help. Lynda.com has some tutorials on how to use certain eLearning software. This entry was posted in eLearning, Instructional Design, technology and tagged ADDIE, Articulate, Articulate Storyline, Authoring Software, Authoring Tools, eLearning, eLearning development, eLearning software, instructional design, Instructional Technology, Kim Komando. Join the “Instructional Design & eLearning Professionals of Greater Philadelphia” LinkedIn Group. Search “Instructional Design & eLearning Professionals of Greater Philadelphia” on LinkedIn to find the group and join. The Instructional Design & eLearning Professionals of Greater Philadelphia Group is for professionals in the learning industry who want to share best practices, information, and network online, as well as face to face. This entry was posted in eLearning, Instructional Design, technology and tagged eLearning, instructional design, Instructional Technology, learning professionals, linkedin, philadelphia, philadelphiatech, phillytech.